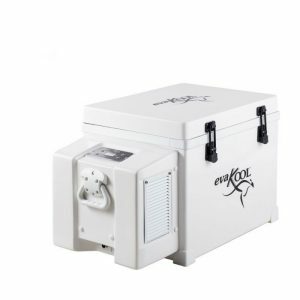 High quality and reliable, but more affordable than premium brands such as Engel and Bushman, Evakool fridges offer a vast range of options for those looking to keep their food and drinks cold while enjoying the outdoors. 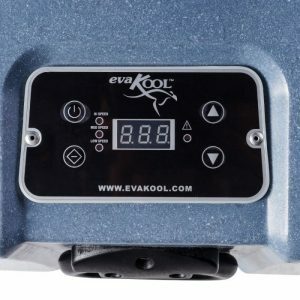 Australian Evakool have been in this game a long time and know their target audience very well. 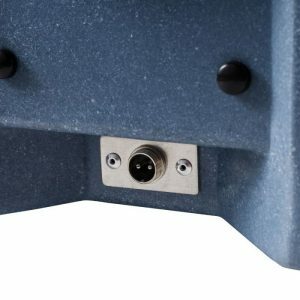 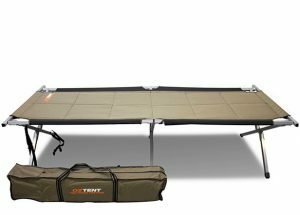 This means their products are built specifically with harsh Australian conditions in mind, and that you can be pretty comfortable that there something in their range that fits your needs. 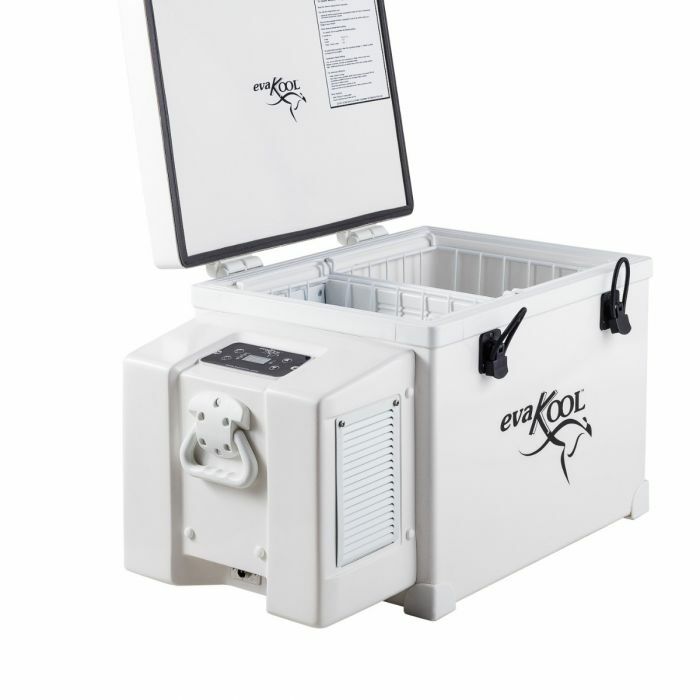 Evakool Glacier - Heavy-duty, high-performance fridges, some with dual zone configuration. 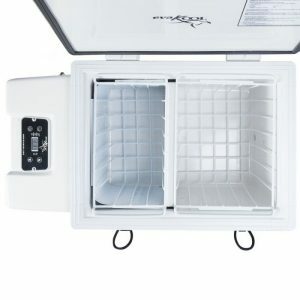 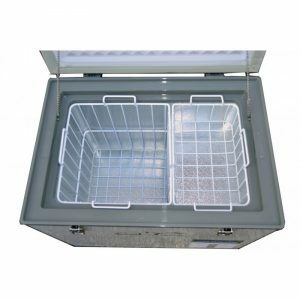 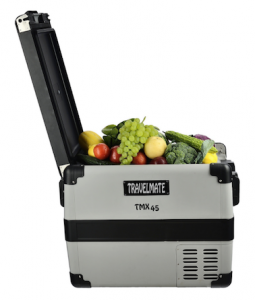 Evakool Travelmate - Affordable and lightweight, these are a great entry level, multipurpose fridge. 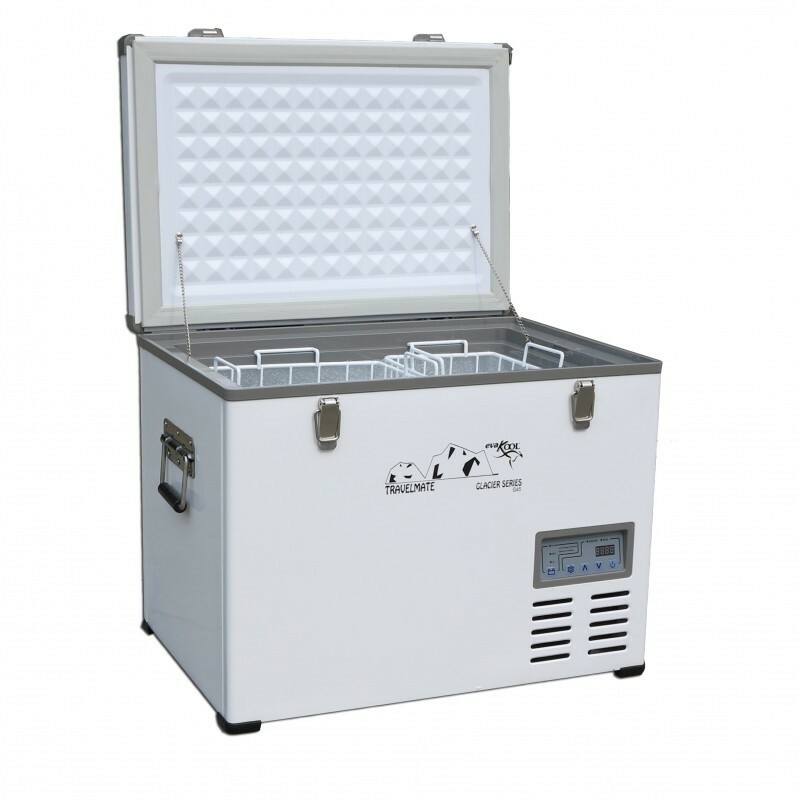 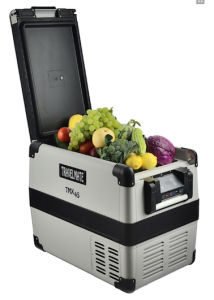 A heavy duty fridge with great insulation and high-quality components, the Glacier range is perfect for those looking to set up a permanent fridge in their vehicle. 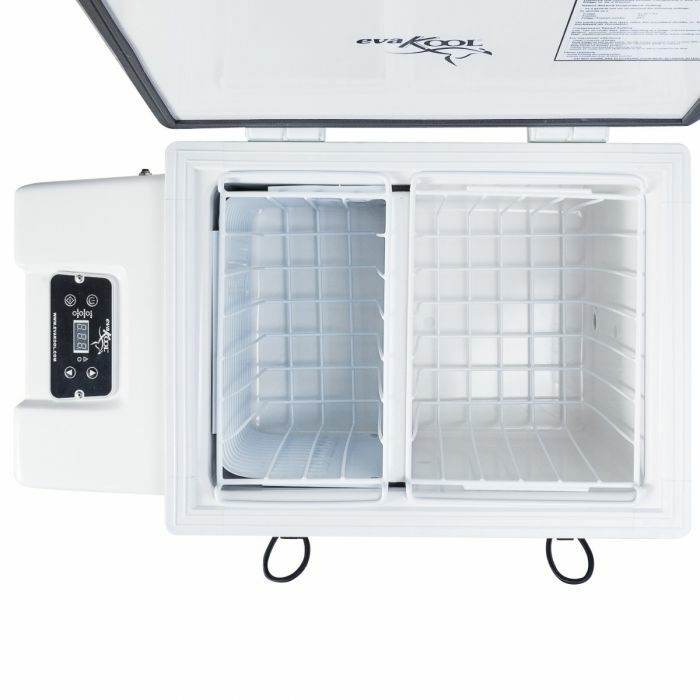 It's also one of the more affordable offerings in the Evakool range of fridges. Characterised by their solid metal exterior, the Glacier can take a real beating. 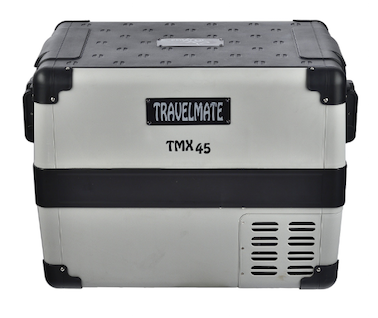 A great option for touring and longer trips, and those not too concerned with weight. 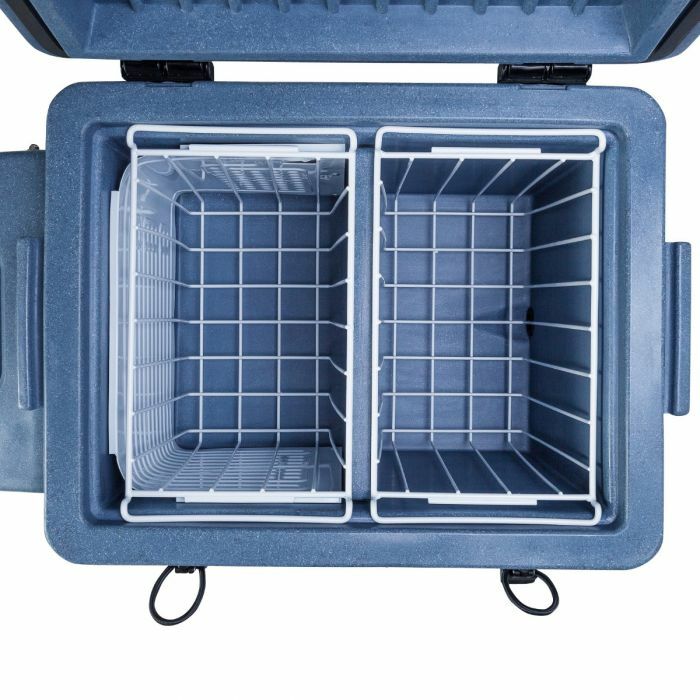 Glacier fridges come with a handy digital display and the DX models feature dual-zone compartments that can be set up independently for fridge/freezer arrangement. 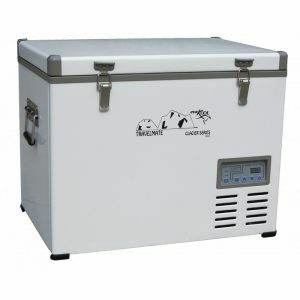 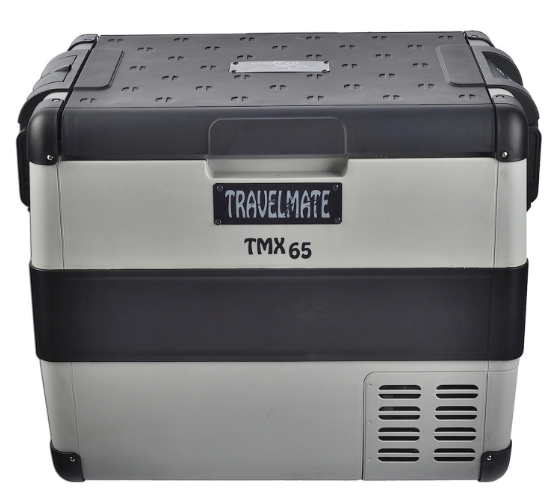 Made to be a jack-of-all-trades fridge, the Travelmate range from Evakool is versatile and affordable. 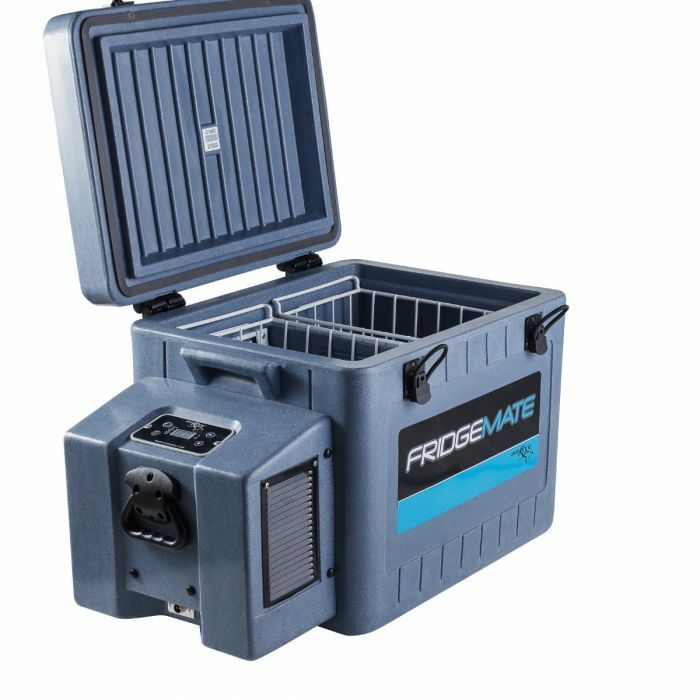 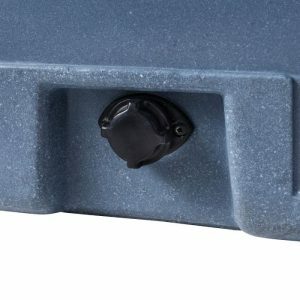 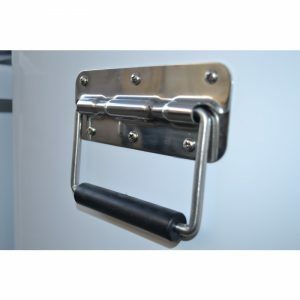 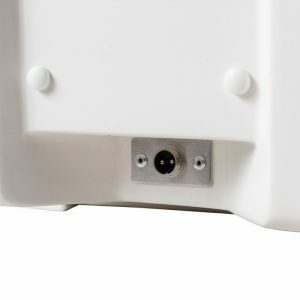 The multi-voltage feature provides you with a range of power options when out on the road, while an included insulated cover keeps the Travelmate cool even in the most challenging of environments. With a 5-year no fuss warranty, it's easy to see why the Travelmate is such a popular option for Australian's out on the road. 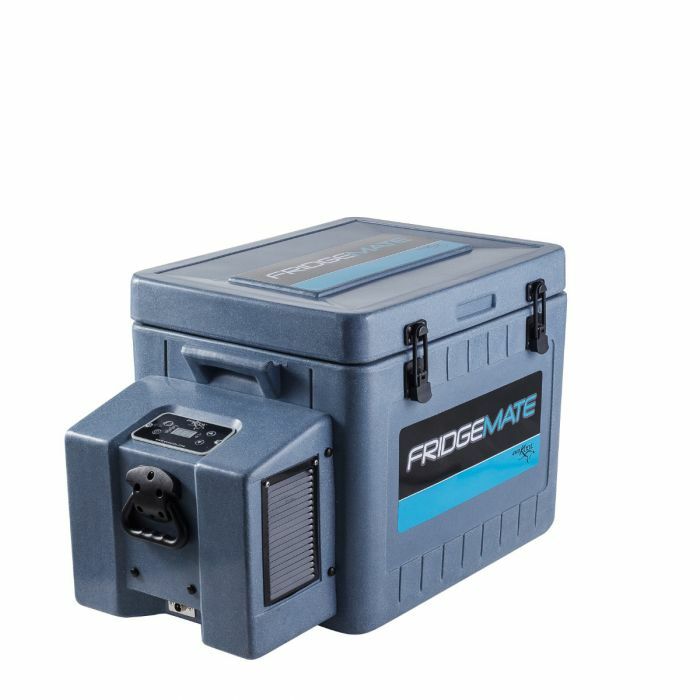 A super tough, high performing fridge, the Fridgemate range is built to last. 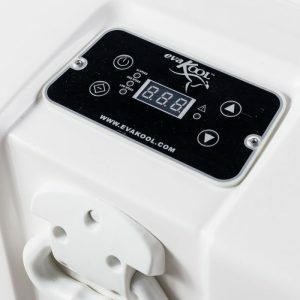 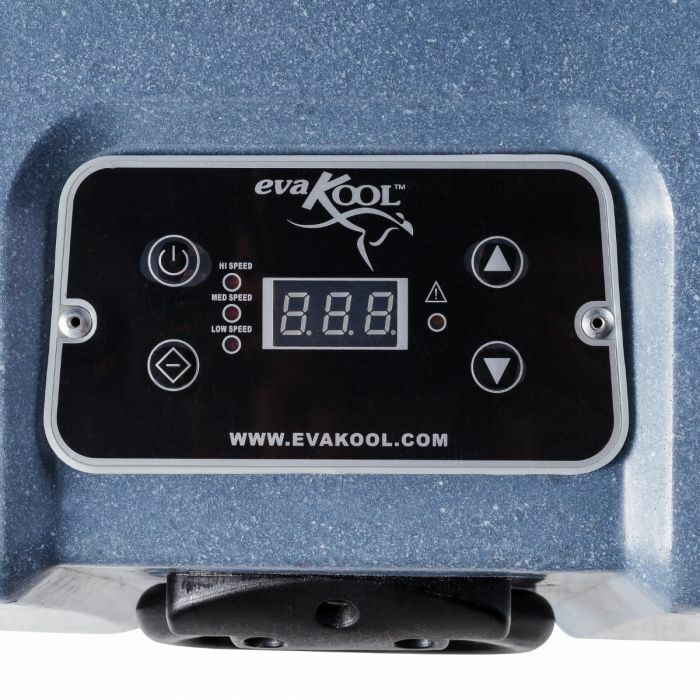 The key features of this range are the inclusion of Evakool's durable fully insulated polyethelene cabinet, along with their EK25DC refrigeration compressor. 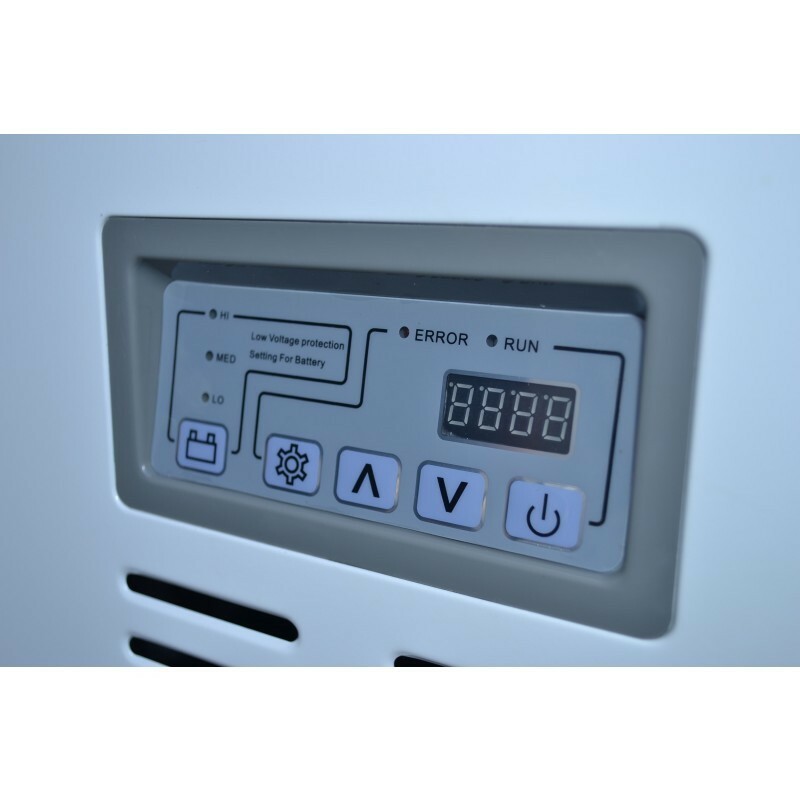 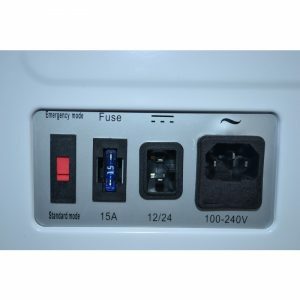 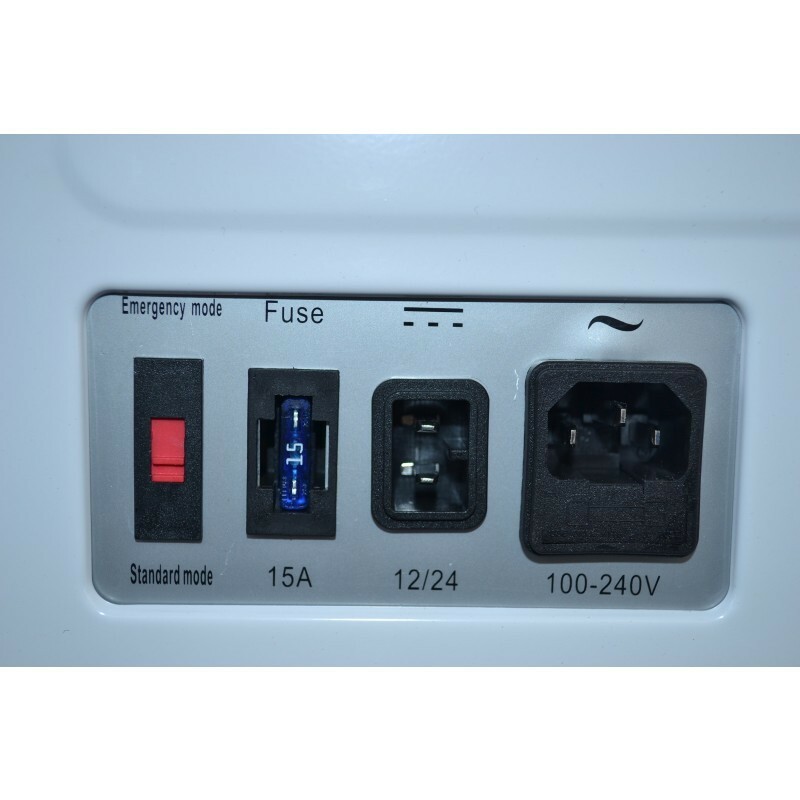 A 3-in-1 configuration means it can be a fridge, freezer, or both, while the external location of the compressor means maximised internal space. 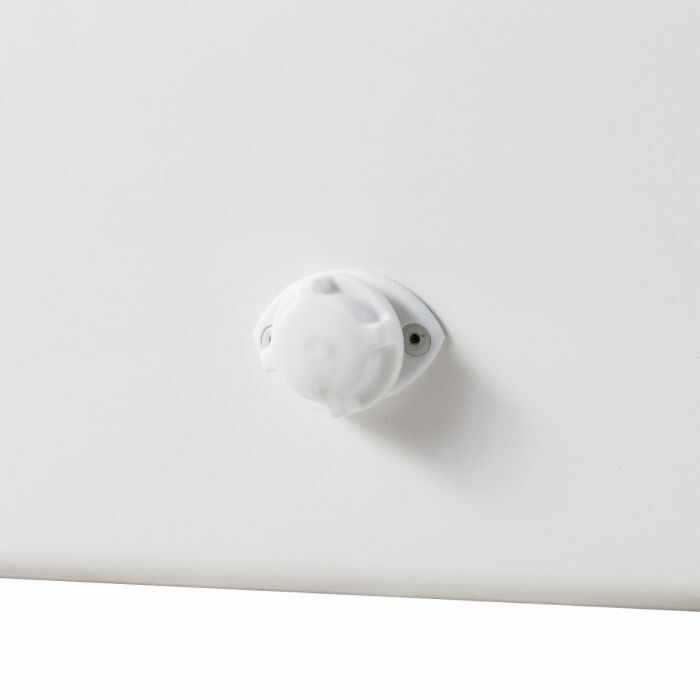 Evakool stand by the Fridgemate series with a no fuss 5-year warranty. Evakool's premium fridge offering, the Fibreglass range stands out from the rest due to its superior insulation. 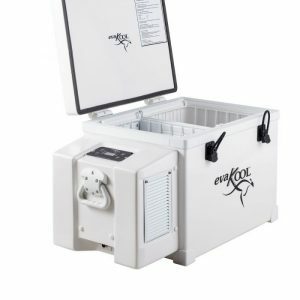 Combined with Evakool's premium compressor, these fridges are perfect for tough Australian conditions. 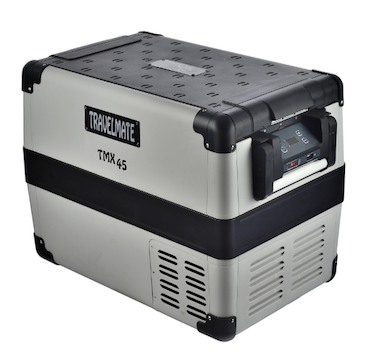 A great option for anyone serious about cooling for extended periods, and includes a 5-year warranty.